​If you're having ​difficulties in ​enrolling to courses in The Hive or you're not quite sure how to go about it, this page should help. ​Just follow the instructions and it should all work out fine, but just in case you still can't ​enrol on your chosen course, send us a message and we'll get back to you as soon as we can - the details are at the bottom of this page. Anyone is free to browse The Hive without logging in or even without being a member, but if you want to enrol on a course or view any of the lessons, you'll need a membership plan. 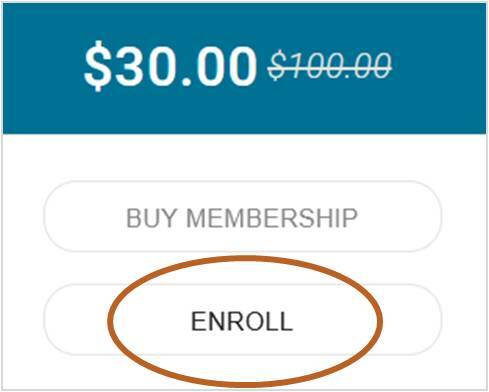 ​When you ​have a membership plan, your very first step to enrolling on a course will be to log in. I know ​this sounds obvious, but what you see in The Hive looks different when you're logged in to when you are not. 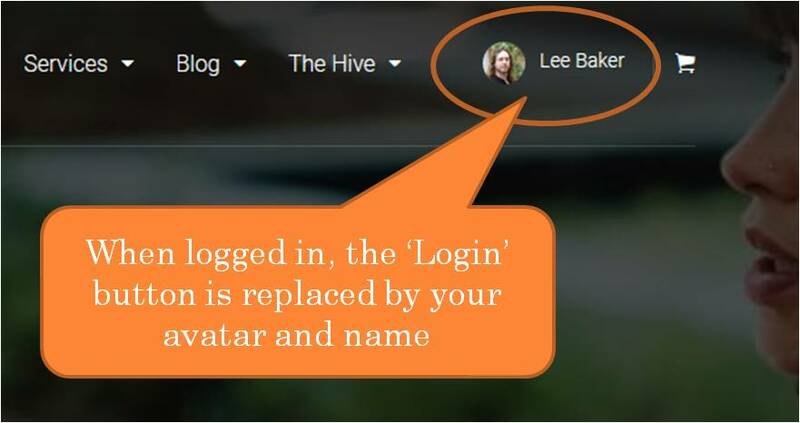 When you've logged in, the 'Login' button on the right of the navigation bar will have been replaced by your avatar and name. ​If you haven't uploaded a mugshot, you can do so within your account profile. 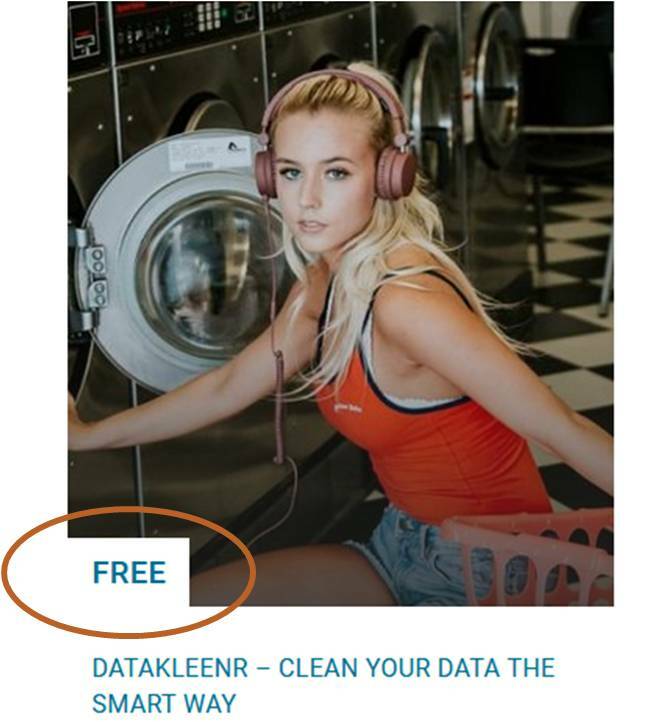 ​Data ninjas on any of our Premium Plans have an all-access pass. You are denied nothing. Nada. Zip. On the other hand, if you have a Free Plan, then you can access ​some​ courses, but not all. 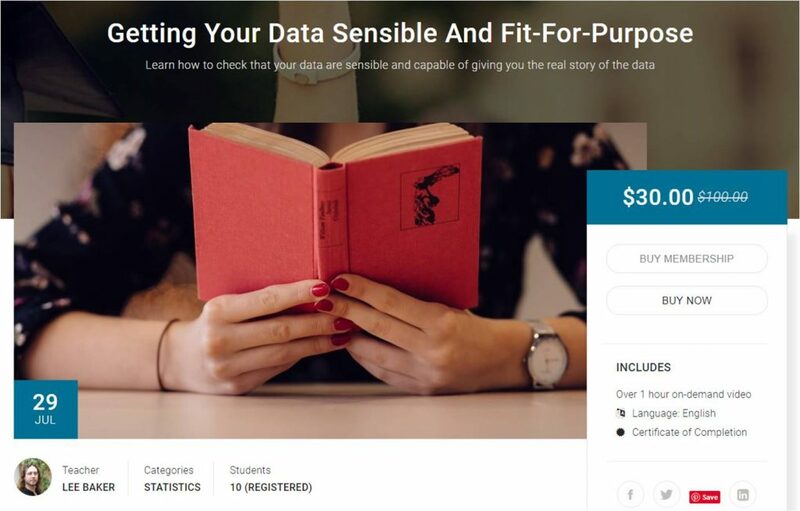 If you have already enrolled in this course, there will be a tick in the top right corner of the course image, so you know which courses you're enrolled in and which you have yet to take. ​On the right hand side ​are the enrolment details, and you can scroll down the page to view the curriculum and ​the lesson structure. 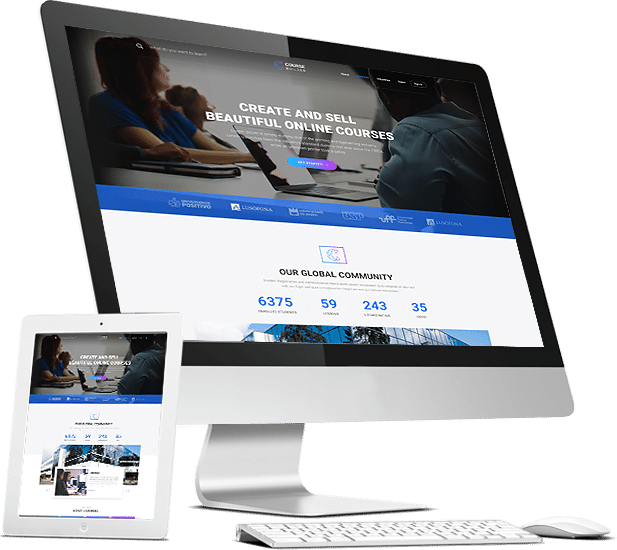 ​At this stage, what you see will depend on whether you have a Free Plan, a Premium Plan or whether you're just browsing. 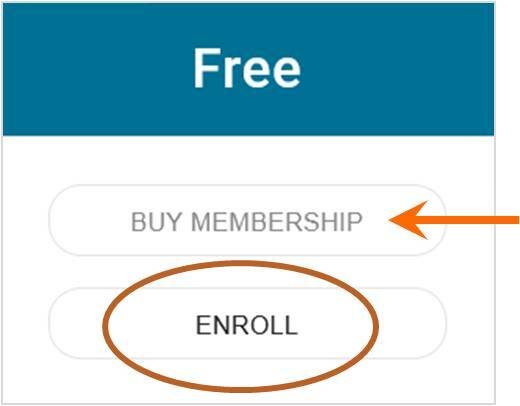 If you don't have one of our membership plans and are just browsing the site, then clicking BUY MEMBERSHIP will take you to the membership page where you can get any of our available Free or Premium Plans. 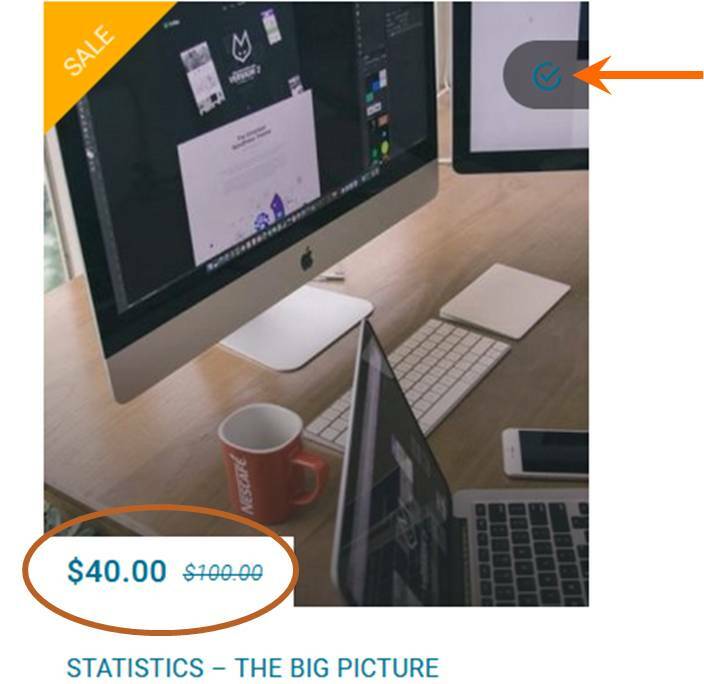 At this stage, to enrol on the course you will need to either upgrade to a Premium Plan (click BUY MEMBERSHIP) or purchase the course (click BUY NOW). ​Step 4: Enjoy The Hive! 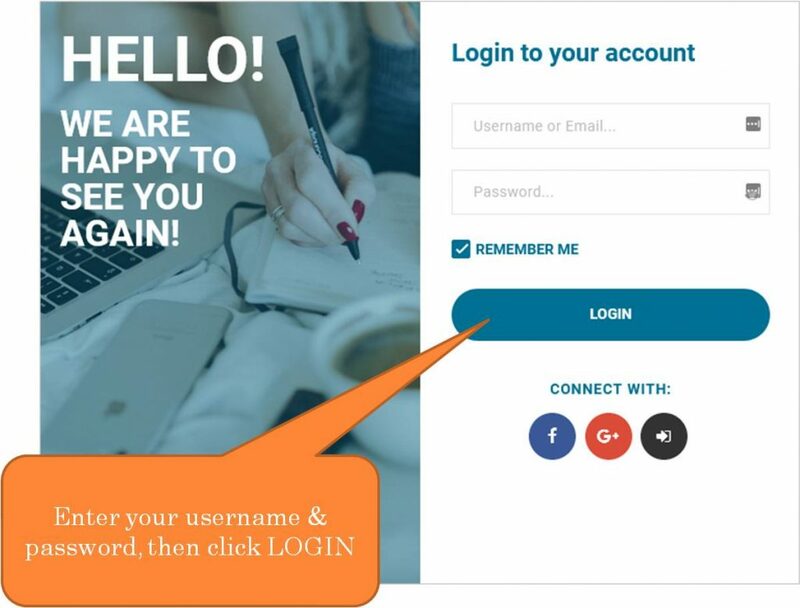 I hope this page has helped you to enrol on your favourite courses, and to understand how The Hive works. ​Whether you have a Free Plan, a Premium Plan or wish to purchase individual courses on an ad-hoc basis, ​there are plenty of courses for you in The Hive.